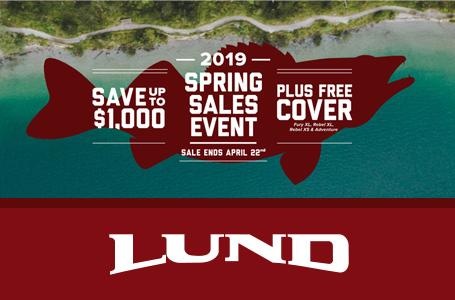 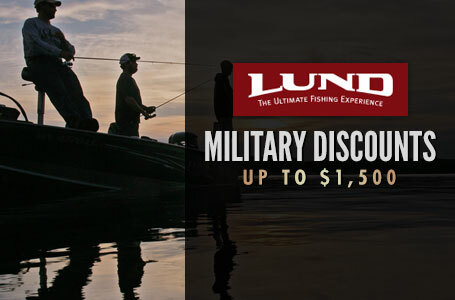 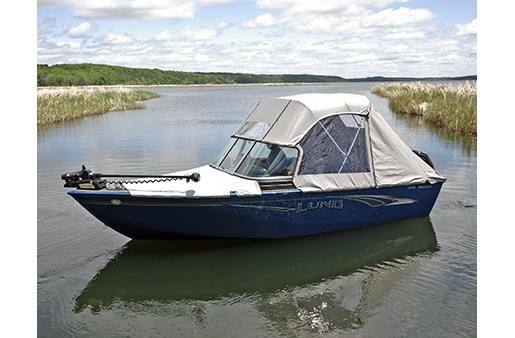 (48H819) 2019 Lund 1775 Adventure Sport, (6247) Used 2015 Mercury 115 Command Thrust 4-Stroke RFI, (661740) Black Bunk Trailer. 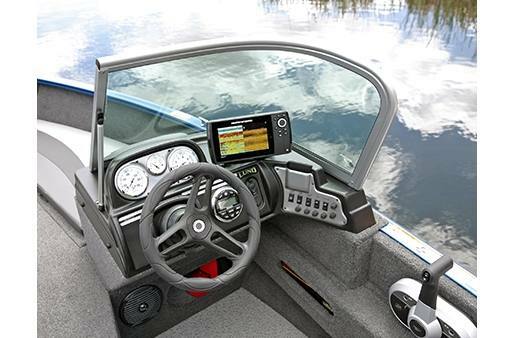 Package Includes: Vinyl main floor, Analog gauge package, Tilt steering upgrade with seat slider, Kicker stereo, Travel Cover, Trailer mounted ratchet tie downs, spare with mount and load guides. 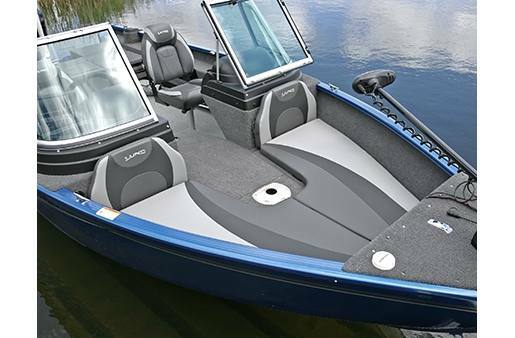 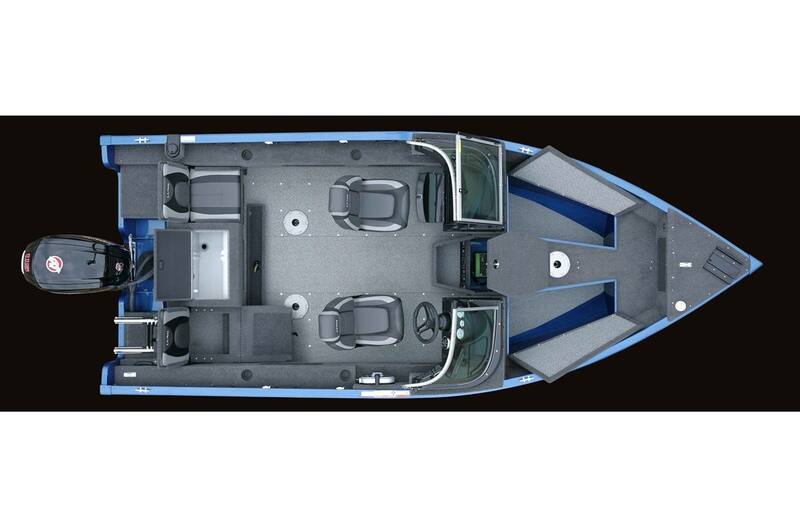 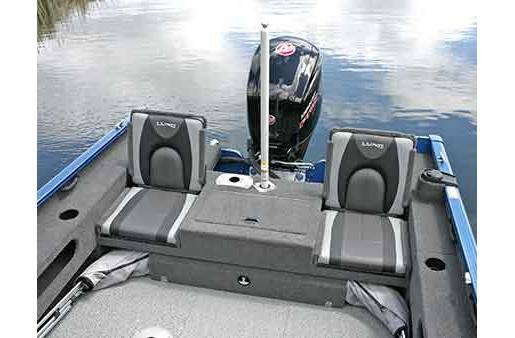 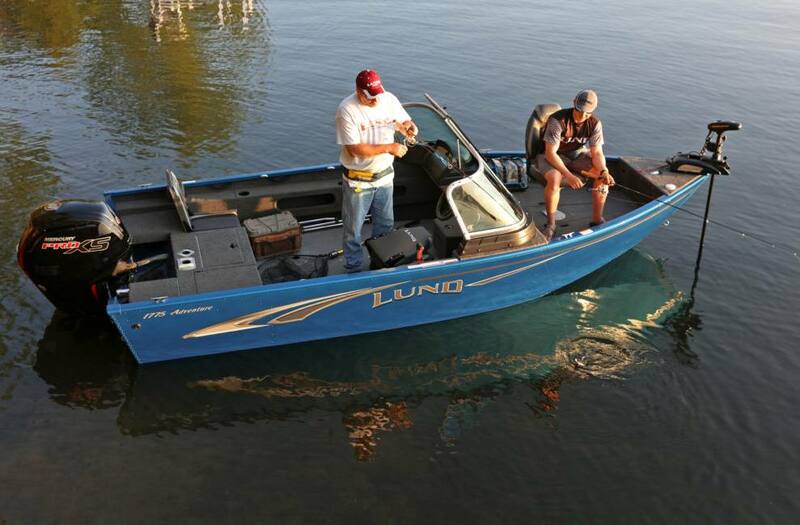 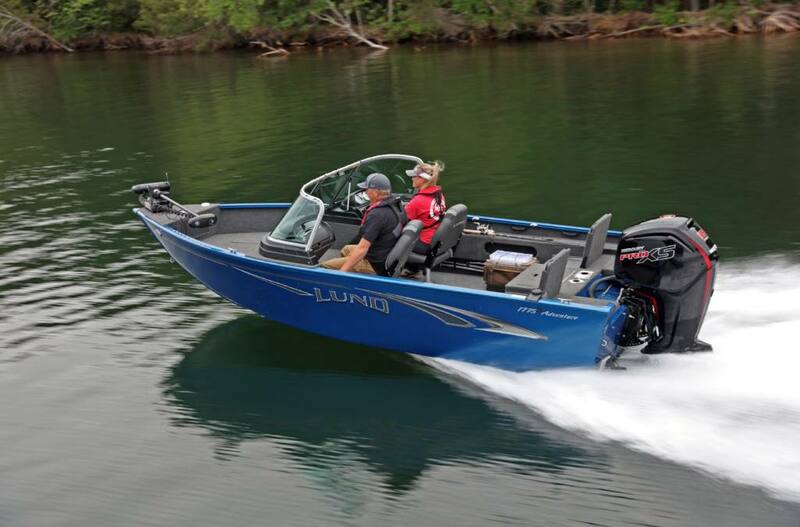 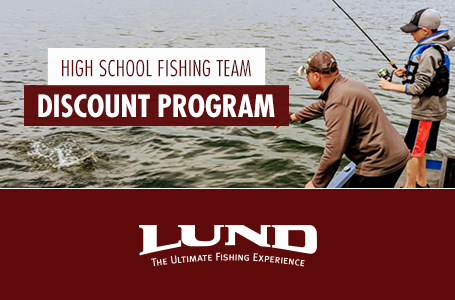 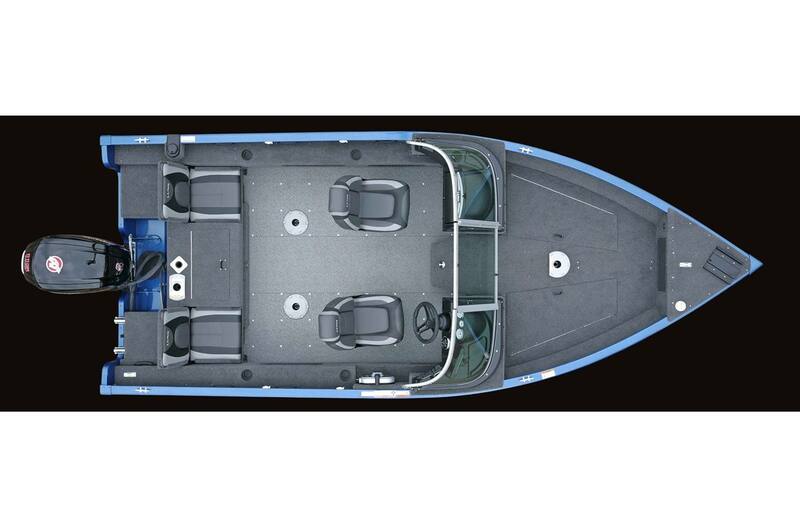 (Price doesn't include Motor) Rigged for Mercury Outboards, package with your choice of appropriate size outboard.